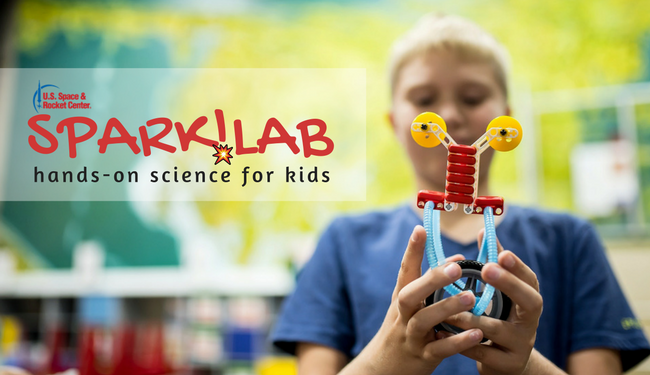 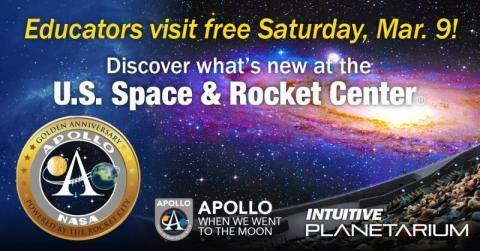 Free admission for Educators at the U.S. Space & Rocket Center March 9, 2019. 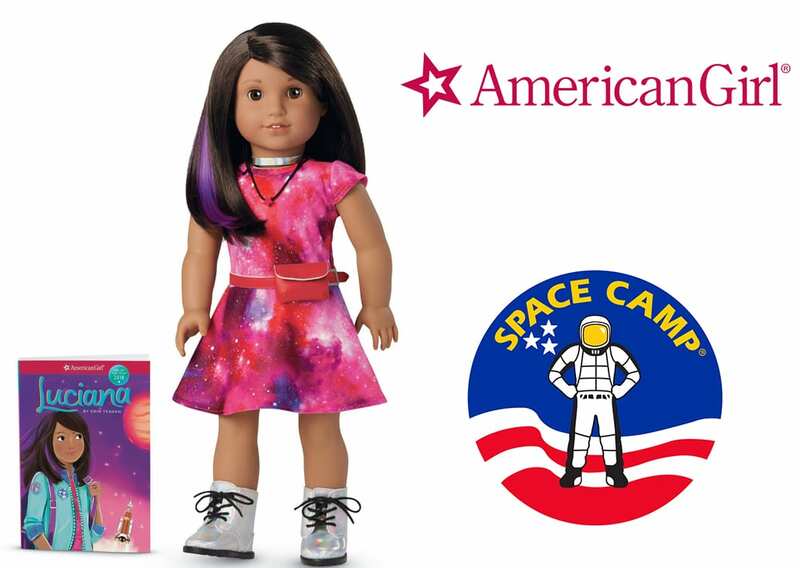 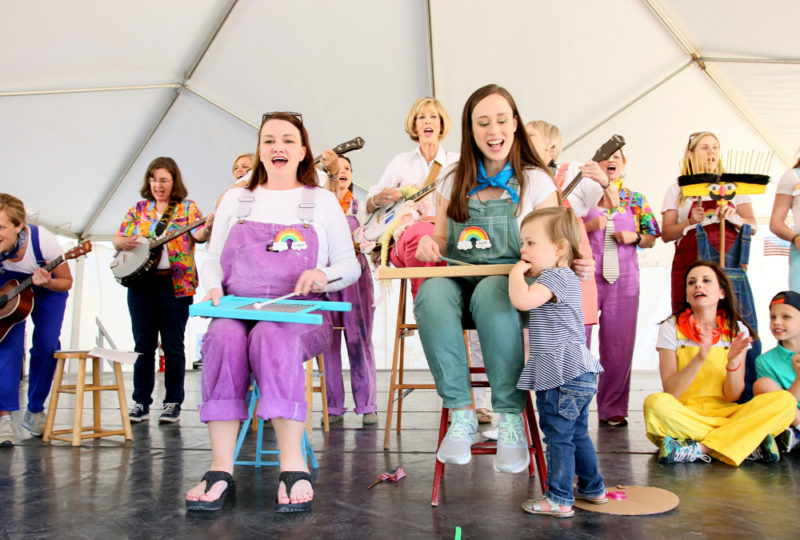 How can your family get tickets to the popular Cosmic Cocoa & Magic Show event at the U.S. Space & Rocket Center this year? 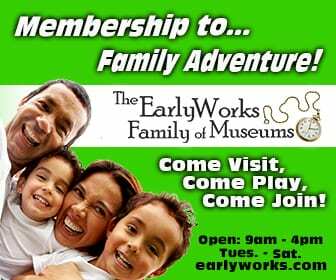 We’ve got your back! 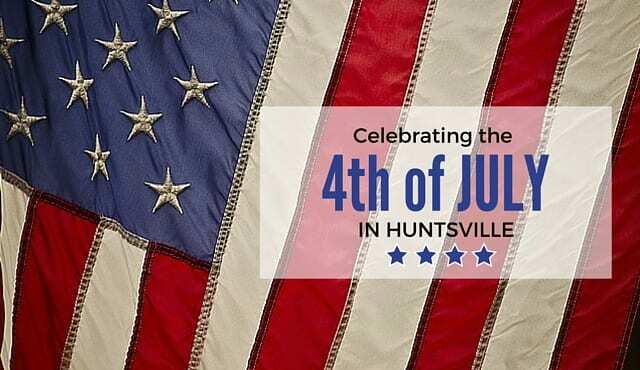 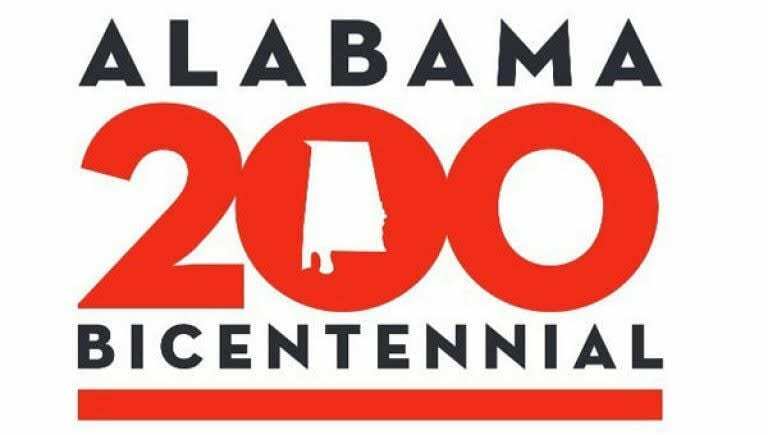 Fireworks, live music, and patriotic kids activities abound – check out this awesome Independence Day lineup happening in Huntsville and North Alabama! 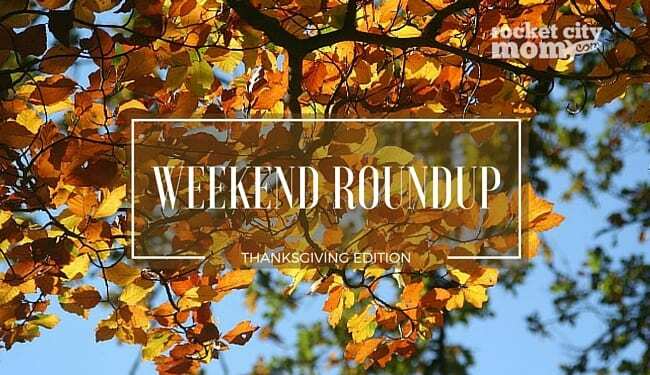 Our usual Weekend Roundup has a few extra holiday happenings around town this week – perfect for entertaining your family during the Thanksgiving weekend in Huntsville and North Alabama. 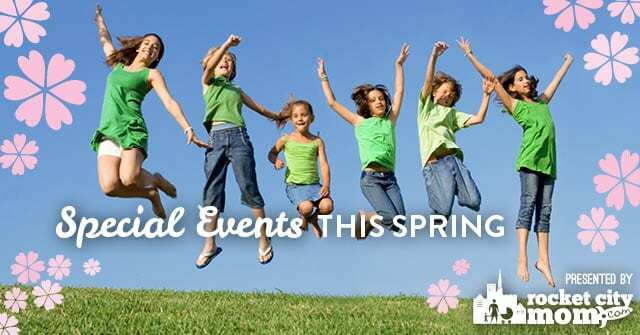 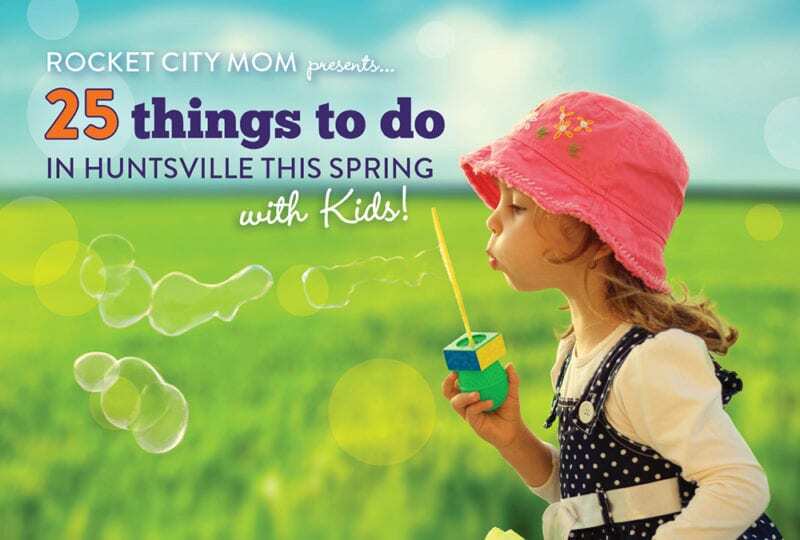 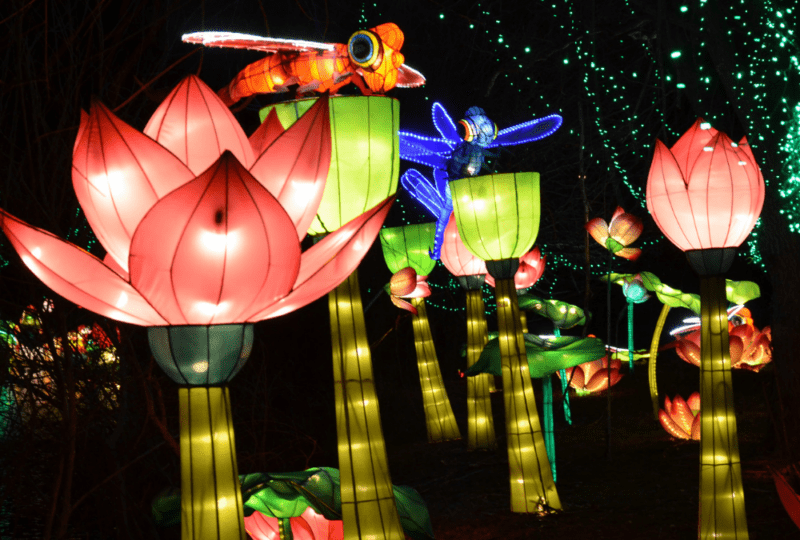 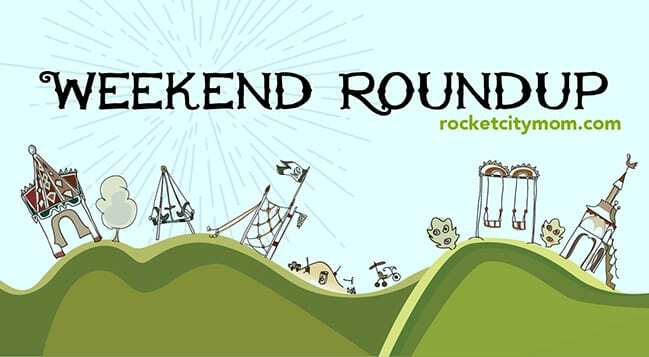 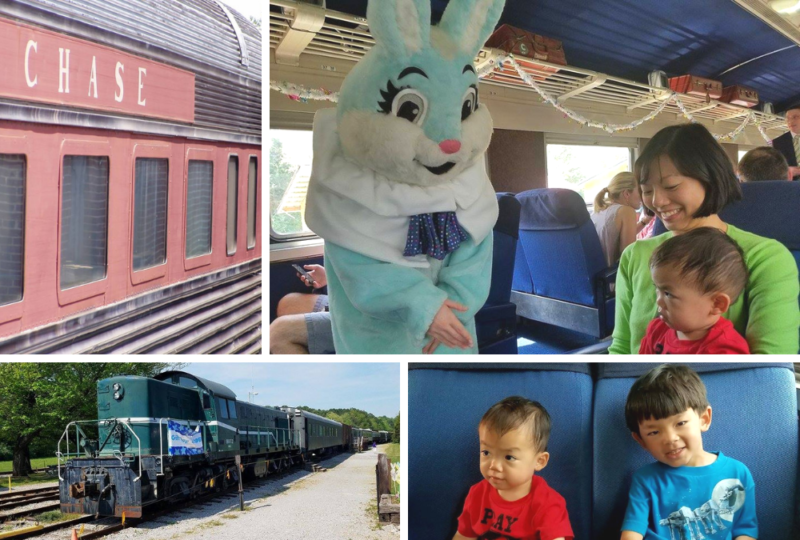 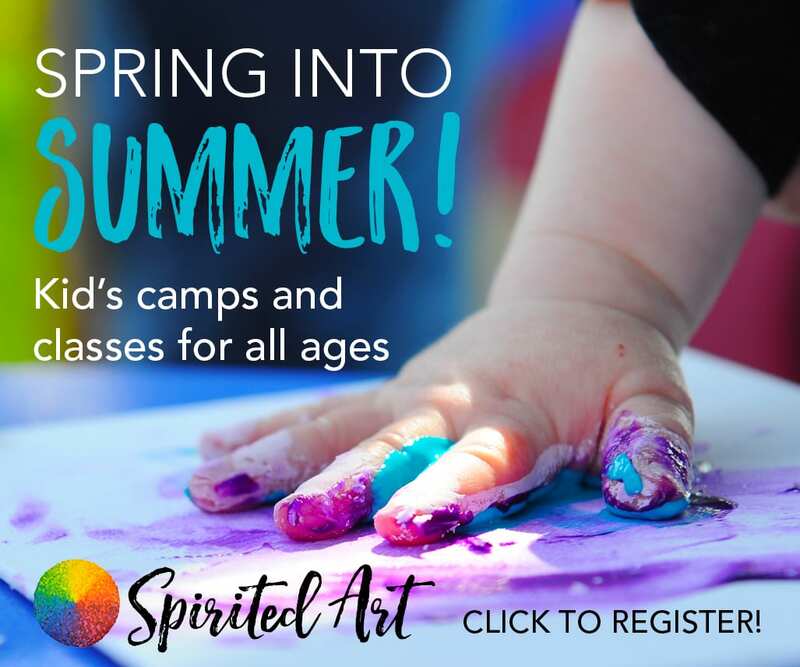 It’s definitely been a wild week, and if you’re looking for some ideas on fun & free things to do with the kids, look no further than the Huntsville Weekend Roundup!